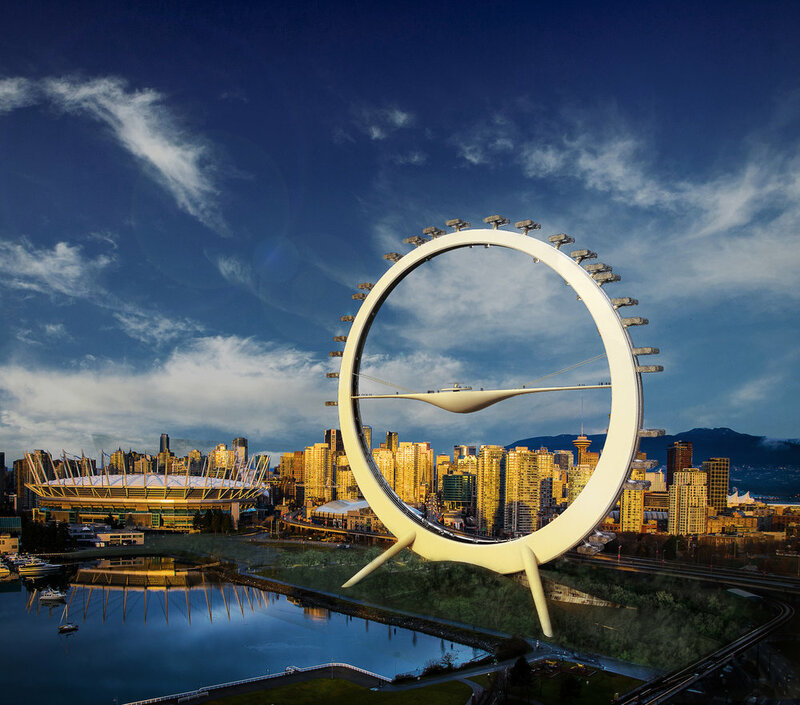 At 245m in diameter, the Phantastische Kunstwerk will be the tallest condominium tower in Vancouver, and the tallest ferris wheel in the entire world. Setting a new paradigm for condo living with every resident having access to the same view, depending on the time of the week. The units complete a full 360-degree rotation every week with multiple high speed elevators running on the interior to ensure you can get home any time of day, no matter where your home is.